Unfortunately, the back of the child seat (Yepp Mini) does not leave much space for me to mount/unmount comfortably. 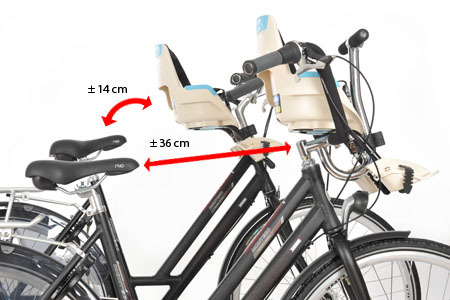 We also considered the bobike seat, but I think I'll face the same problem. 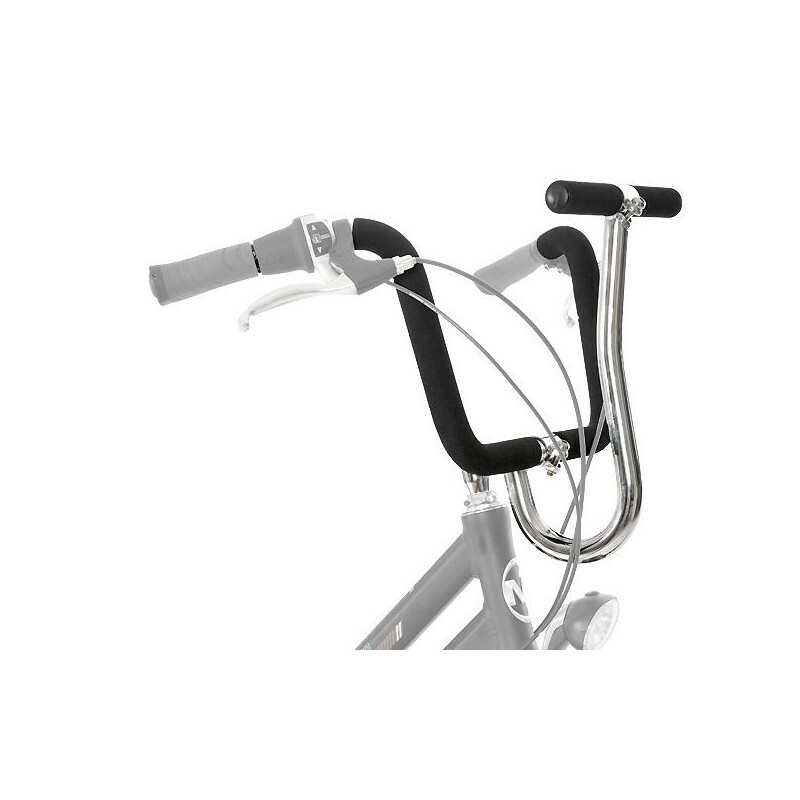 Is there a way I can use a front bike seat without buying a new bike? I am not so tall, so there are not many bikes that suit me. 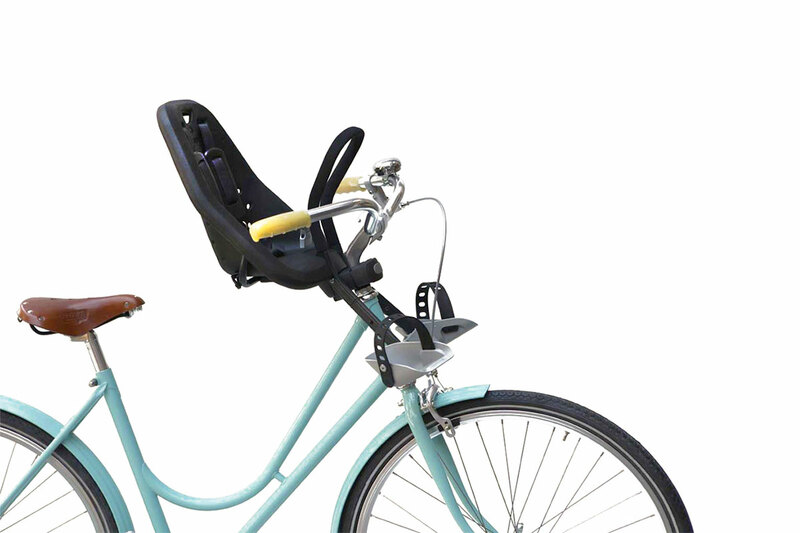 I found something called a "mother steering" ("moederstuur" in Dutch). We replaced the steering bar of our bike with this, and viola, ~20cms of extra space between me and the mounting point of the bike seat! There seem to be a few different such products, serving a similar function, at least available in the Netherlands. Not the answer you're looking for? Browse other questions tagged child-seat or ask your own question.